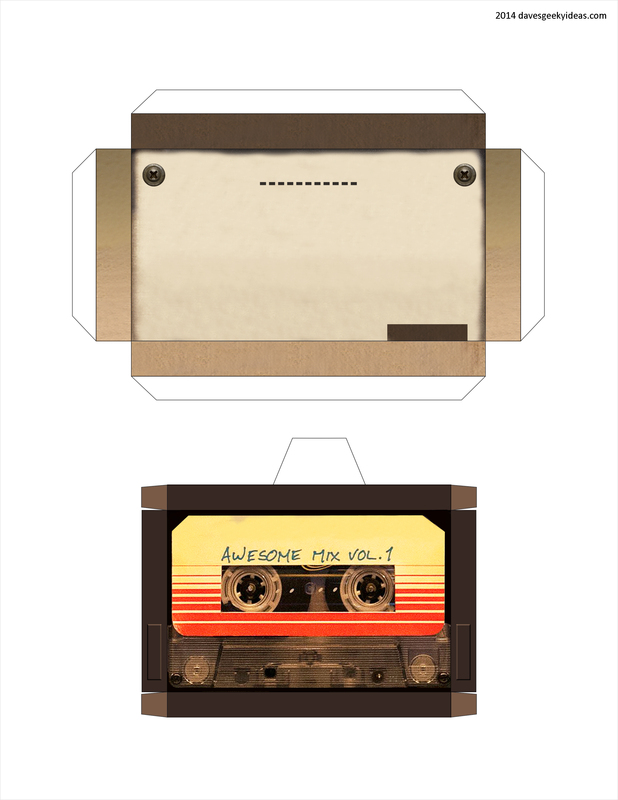 Here is fun and simple papercraft project for GOTG fans: the cassette player from the film. 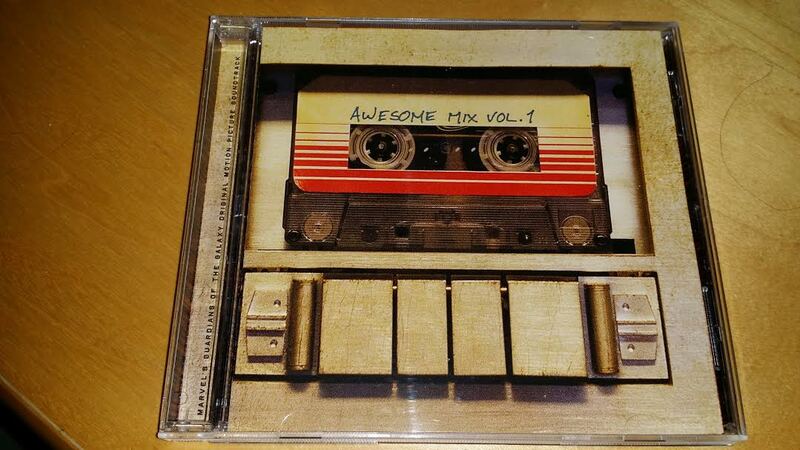 This isn’t the walkman Peter Quill carries, rather the deck that is embedded into the wall of his ship, and is featured as the soundtrack cover. 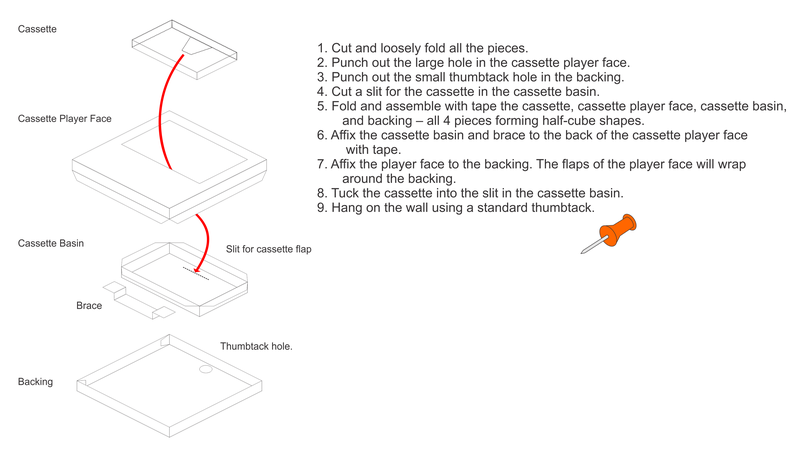 Initially this was more ambitious — the player had extruded buttons and a more detailed cassette, but I decided to keep it simple so kids can take a crack at this (you just need scissors and tape). It does feature a removable cassette if that’s any consolation. After the jump you’ll find the templates and directions. Thank you so much for this awesome and simple papercraft! Downloading right now. You’re the best. 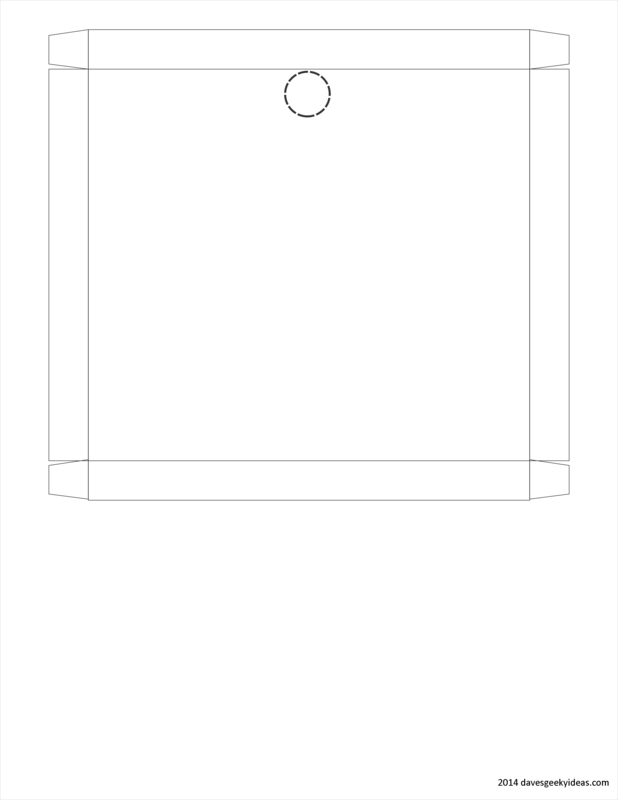 Love your work Dave, Ive a day off today so im currently waiting for the printer to spit this out as well as the ghost busters house and a kong box. just wondering if you ever ended up finishing the more intricate version of this i wouldnt mind having a crack at the harder version. Anyway, keep up the good work. 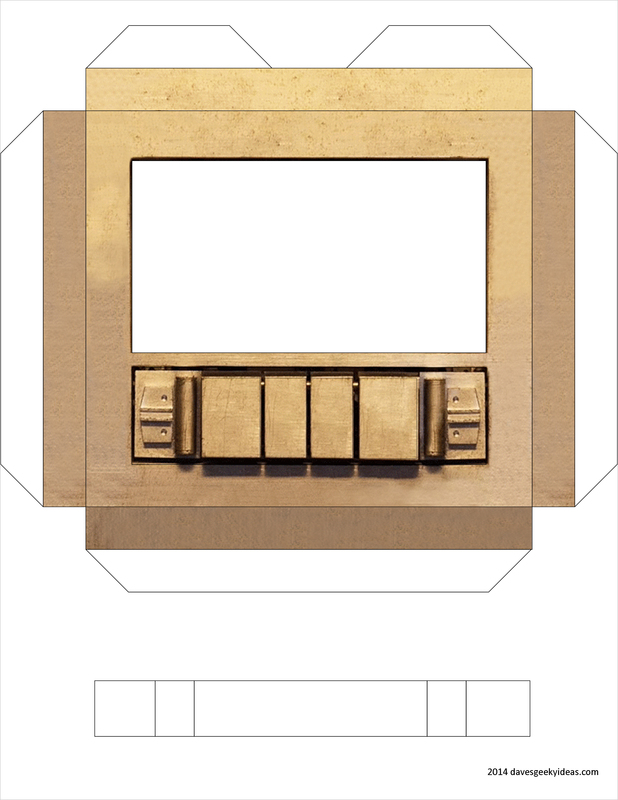 Sorry, papercraft isn’t a big draw here. Also I’m not the most talented papercraft maker!